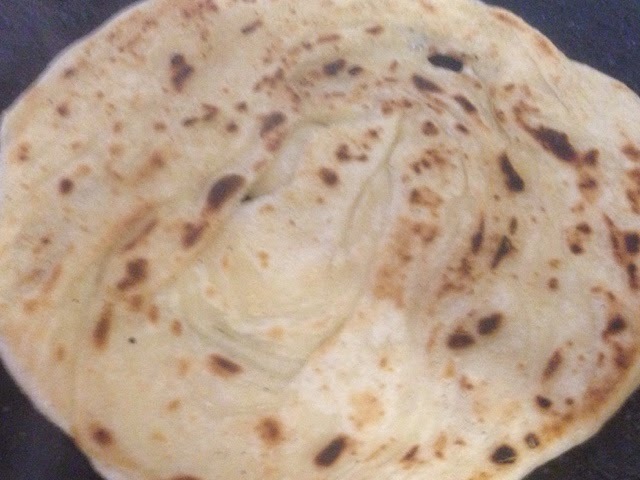 Kerala style parottas are flaky, soft melt in mouth Indian bread..key to make perfect parotta is in using lottss of oil..so if you want to enjoy this delicacy..forget about calories for some time. 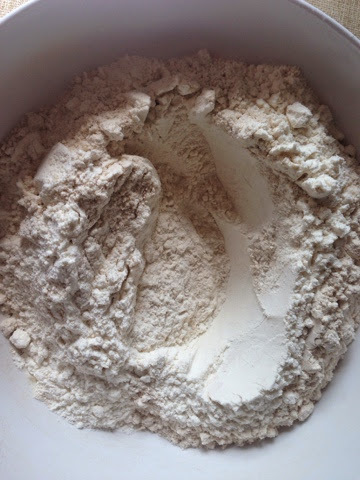 2 cup maida or plain flour, I used plain flour and wholewheat half half. 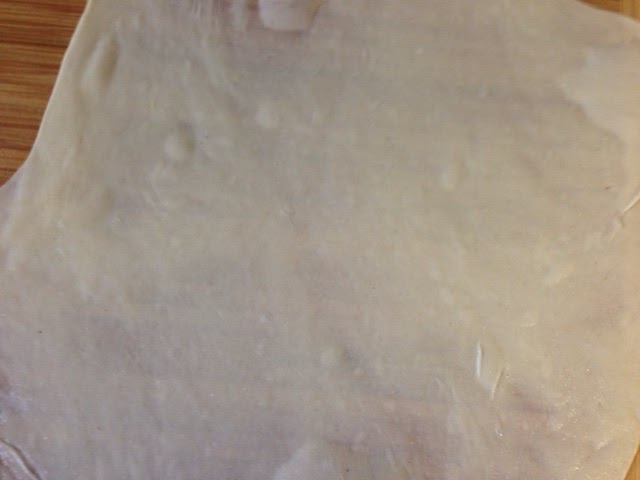 Add 2 tbs of oil and mix again with hands so flour'll become crumbly. 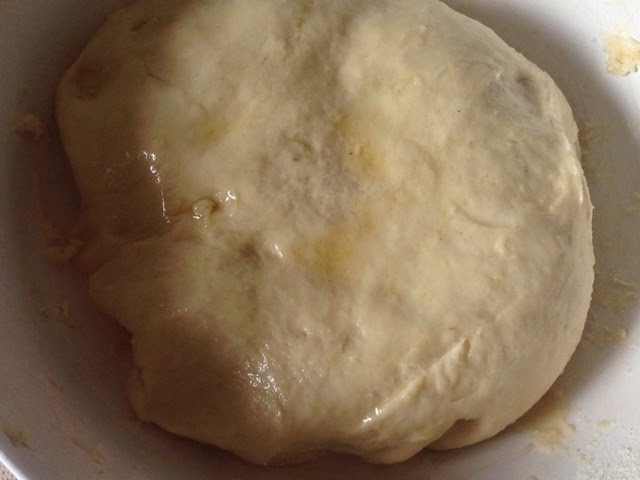 Add water slowly and knead to a smooth dough. 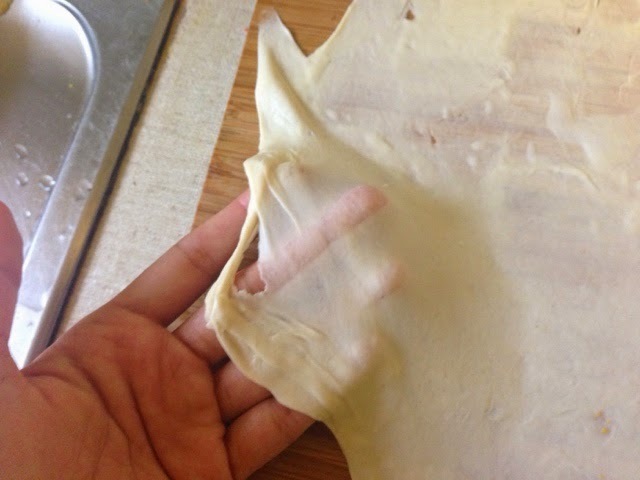 Take one part and roll it very very thin..do not worry about shape it should be thin enough that you csn see your hand through it. 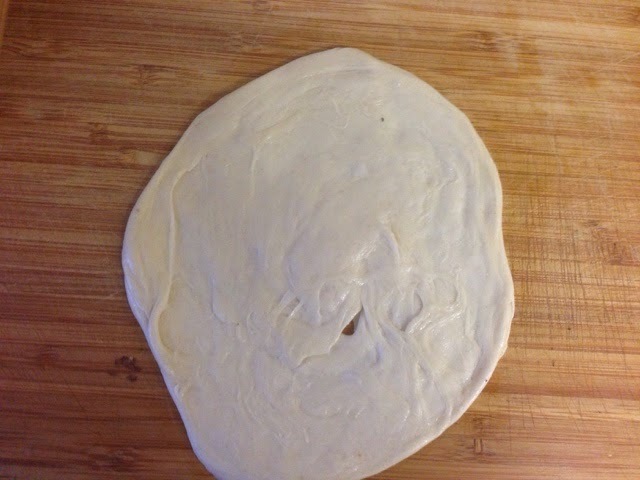 Now put 1 tsp of oil on rolled dough. 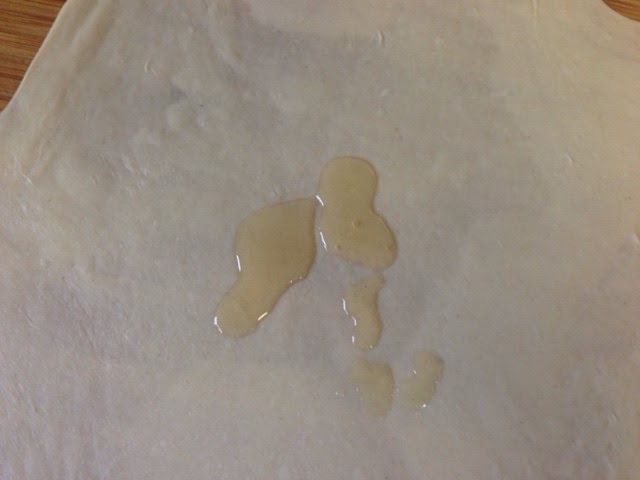 Spread oil nicely on whole surface. 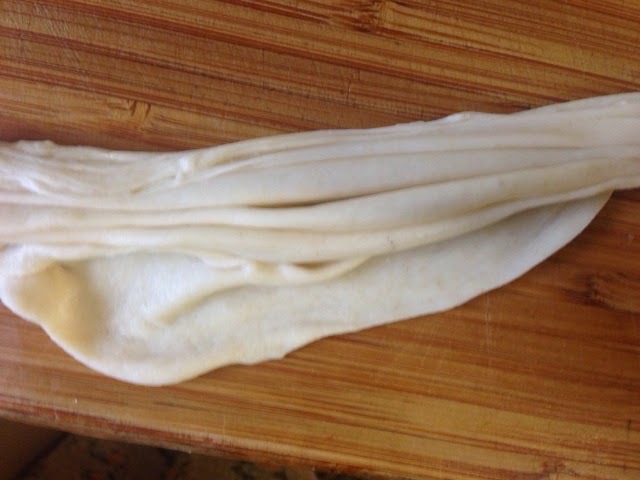 Now start from end and fold it in fleets like fan. 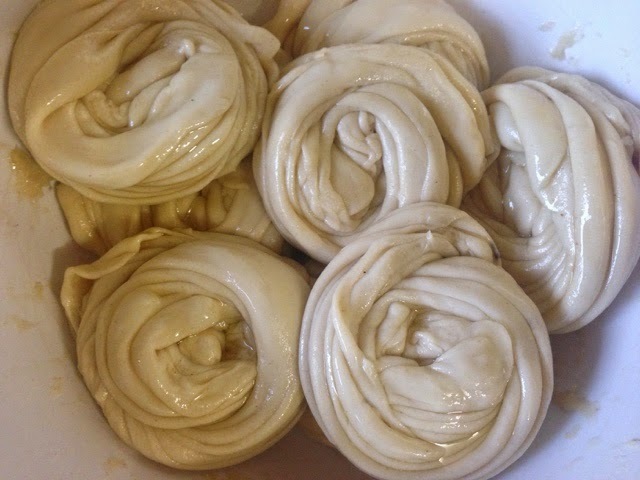 make a roll of folded dough. 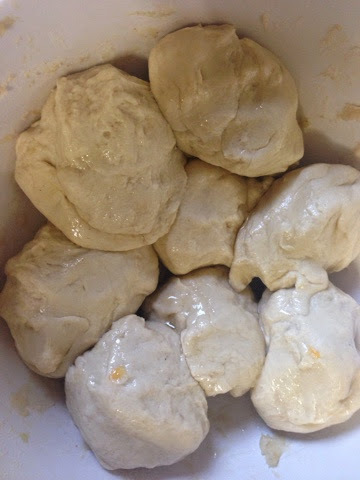 Repeat with all dough balls, spray some oil and leave for 15-20 mins. 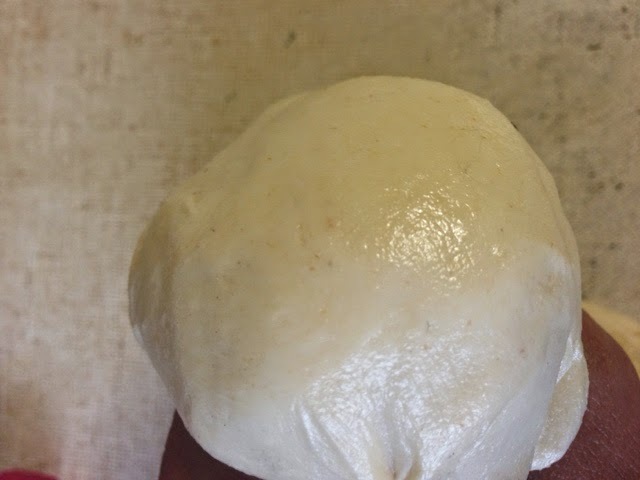 Take one rolled portion and make it flat with help of your palm and fingers. 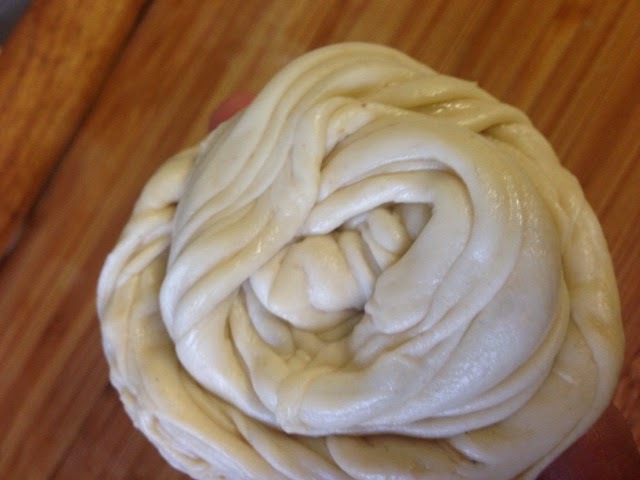 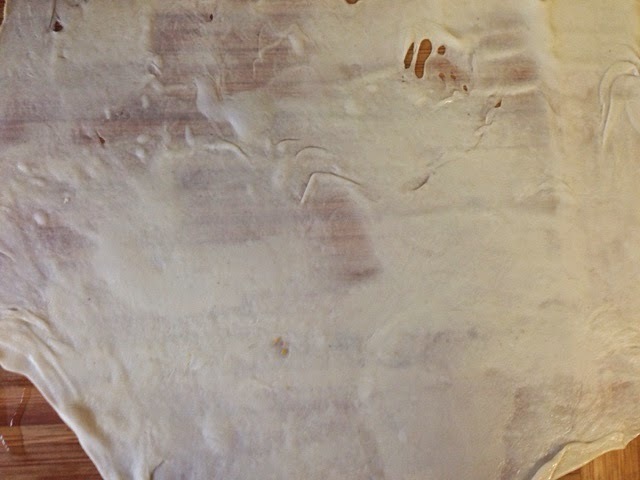 You do not need rolling pin as dough is really soft and can be rolled easily. 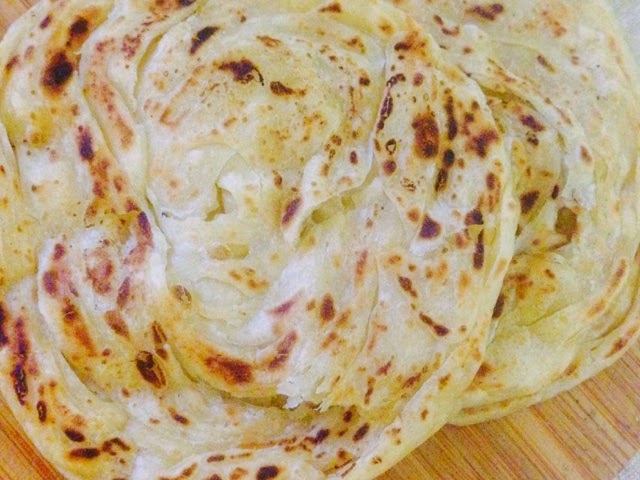 shallow fry on skillet like parathas. 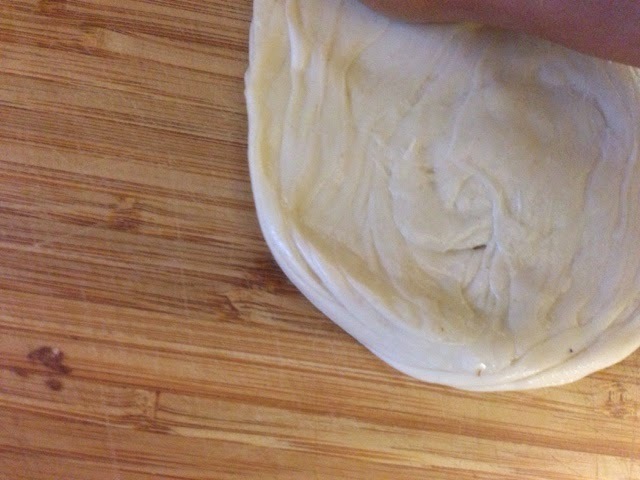 After taking off from skillet loosen the layers of parotta with your palms.